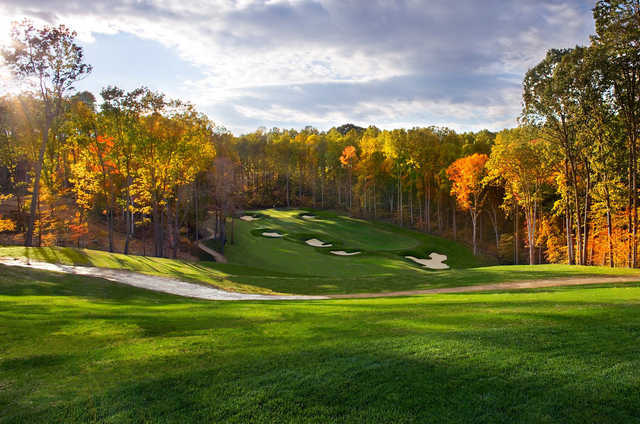 potomac shores, Potomac Shores, Virginia - Golf course information and reviews. 10/10 - Course is in top condition, from fairways to greens to tee boxes. It is a very challenging course, with sand in all the best places to catch your errant shots. More than anything, the greens are the fastest I've ever played and often feature slopes and ridges. Navigating the course can be confusing occasionally, but not too bad. Hole layouts are unique and always a challenge. 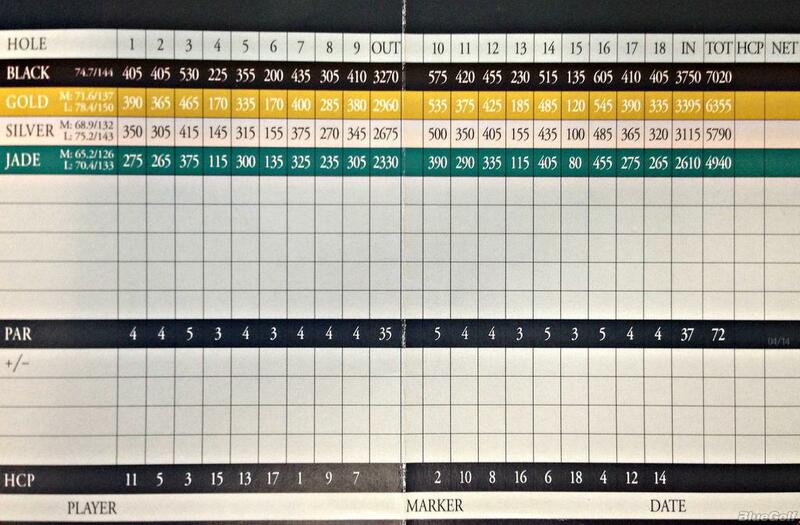 A great course to play occasionally, but I think I'd be disheartened if I plaid it too often. 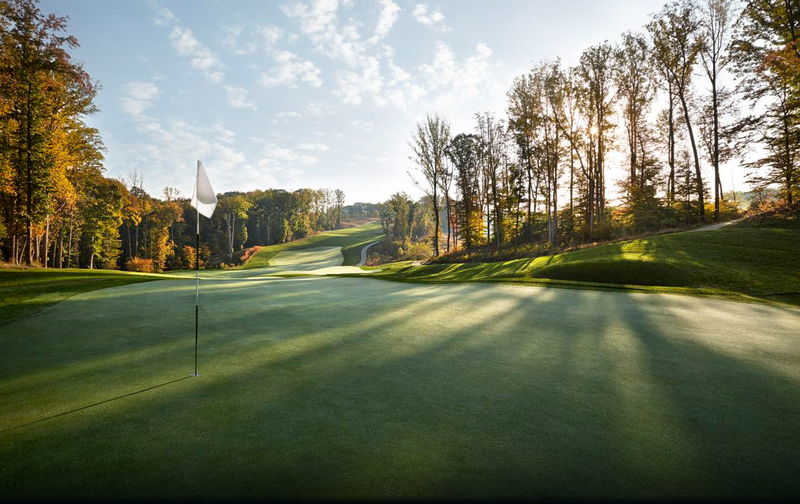 Add a course review for potomac shores. Edit/Delete course review for potomac shores.